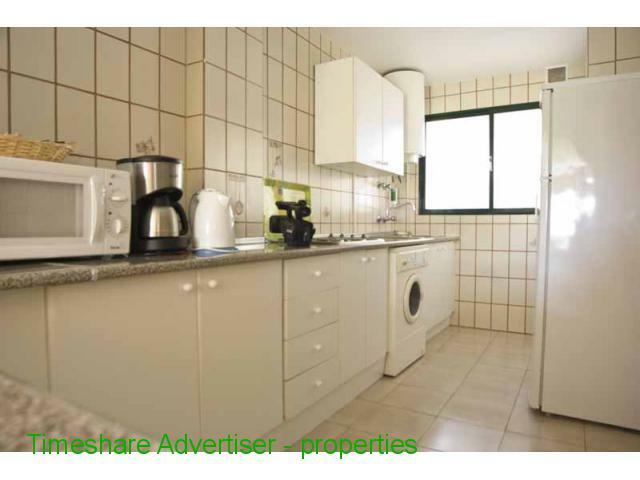 Really nice apartment, surrounded by lovely beaches. 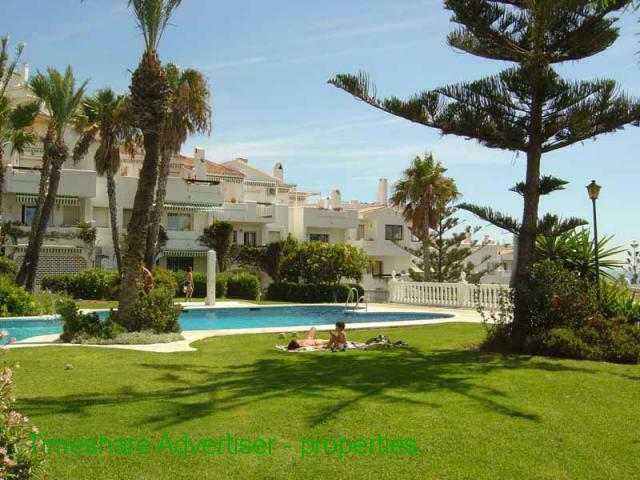 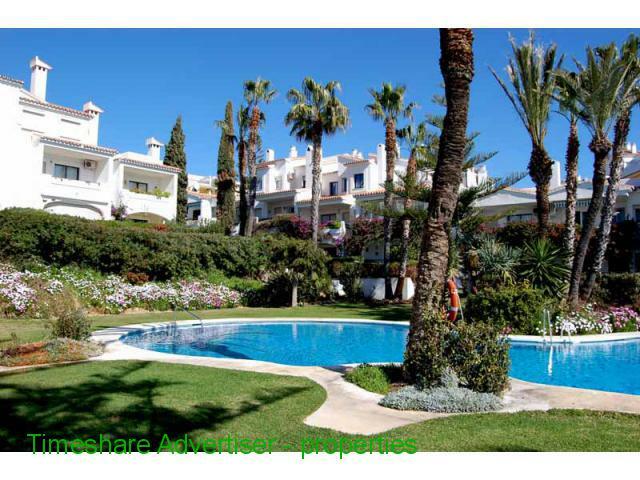 There is a golf course in the area, and the apartment is very close to the center of Marbella. 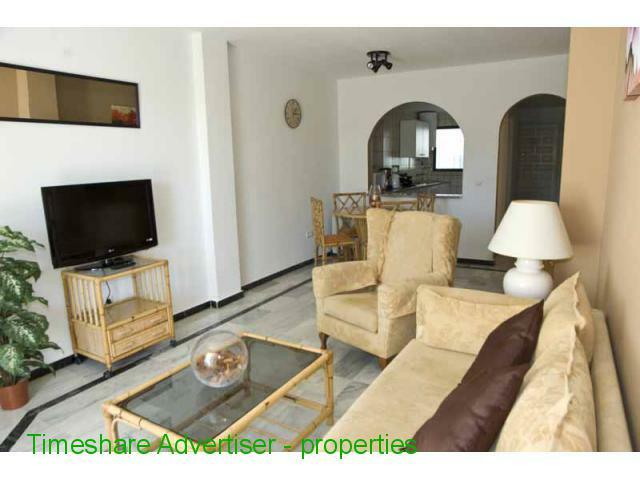 Up to 6 people, perfect for families and couples, and very good price.